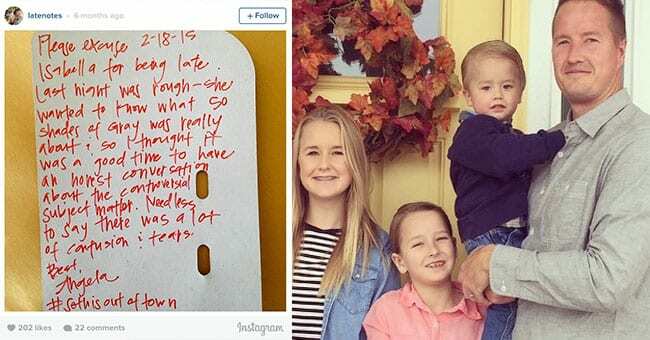 Dad Writes Hilarious and Sarcastic Notes to Excuse His Kids Tardiness at School! 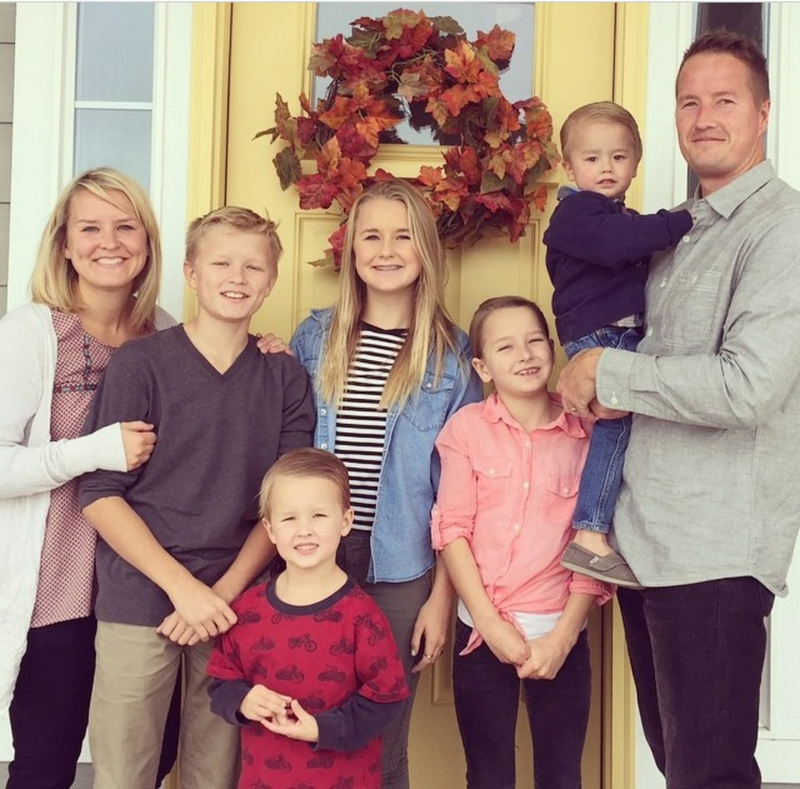 Getting one child ready for school can be mission impossible…but 5 children?!?!? 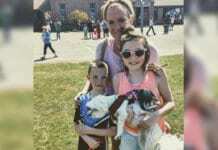 This is a reality for Seth King, a dad from Salt Lake City who’s all too familiar with showing up late because herding his kids in the morning took longer than expected. 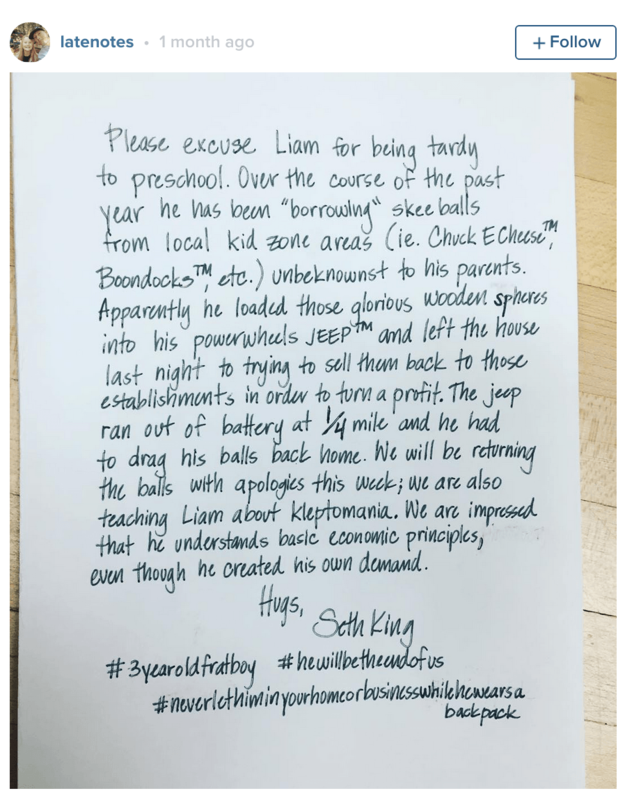 Instead of taking the full responsibility, Seth figured out a creative and hilarious way to share the blame with his children…he wrote a note. 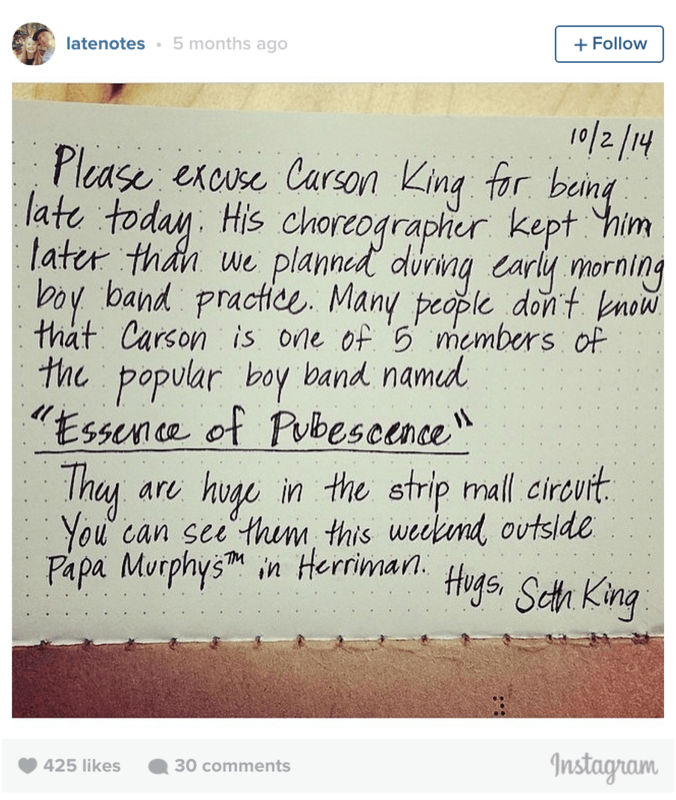 He’s actually made an instagram account and posted these awesome notes that are now going viral. “I was getting bored with writing the same old excuse note, and it got to a point where I also wanted my kids to understand the shame they should be feeling for being tardy and putting on-time attendance at their school as a second-tier priority,” said King. Seth’s children start with Isabella who is 15, then Carson (13), Sophia (10), Nolan (6), and finally Liam who is 3. 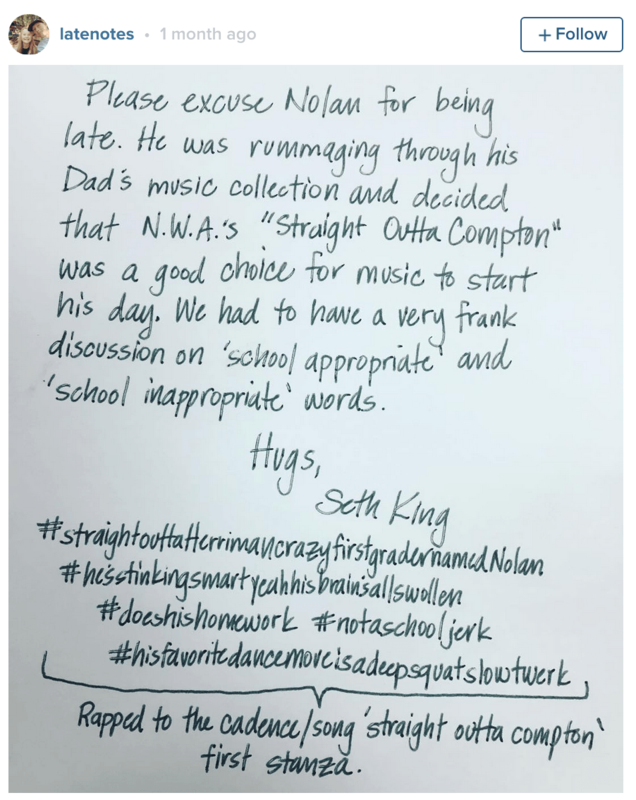 While there are a few who didn’t think the notes were the best idea, Seth says that they’ve taught the kids a lot about consequences and responsibility…along with some humor! It probably comes as no surprise that this isn’t the first time Seth has used humor with his kids. Like most kids, they’re usually embarrassed but he did say that there are times when they still think his “dad jokes” are funny! 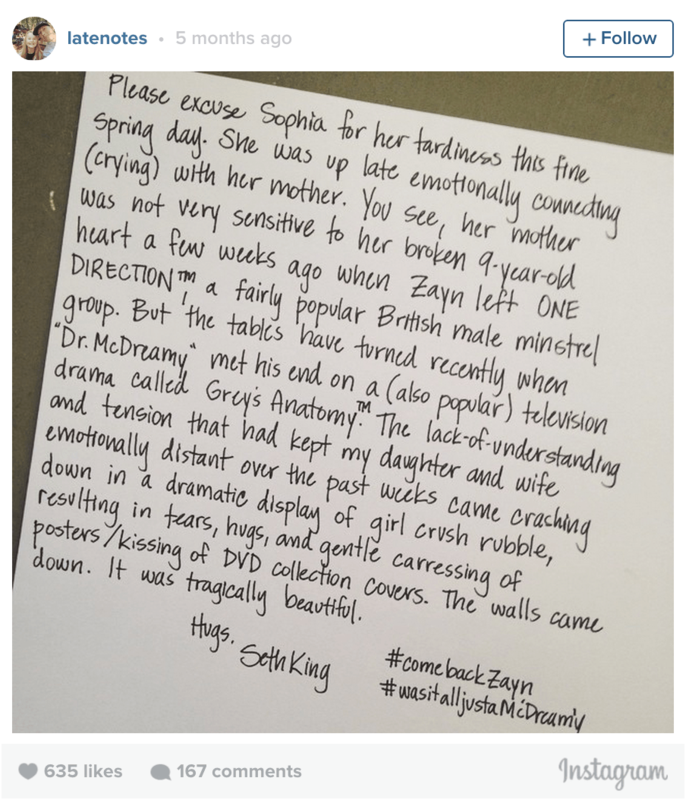 Before we give Seth all the credit, Angela, his wife, definitely is no stranger to these humorous coping methods for the parenting life. She has even been known to write a note or too and Seth admits that his wife is, “Even funnier than I am”. 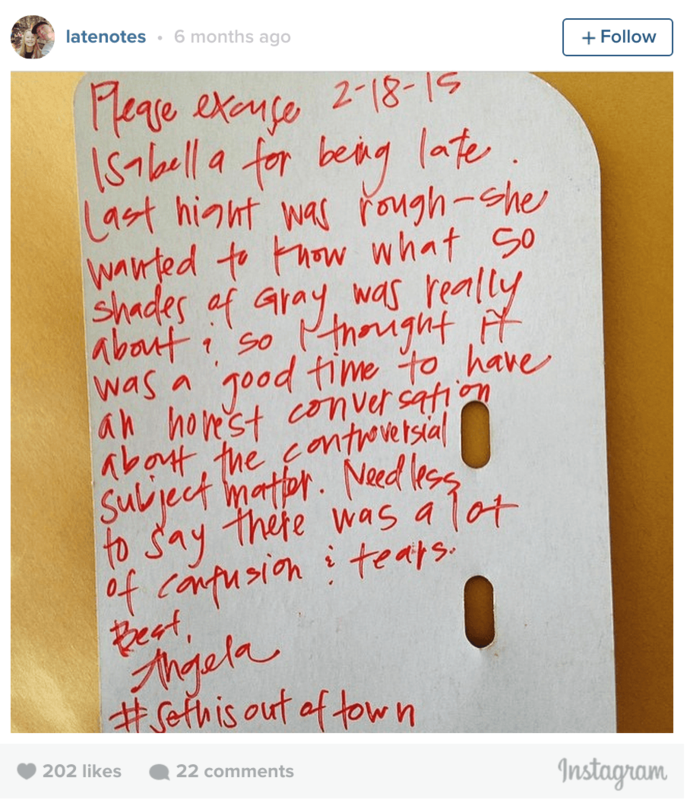 He even said he was going to start “outsourcing” his notes to her. What an awesome couple teaching their children the lighter side of life! Lairs is the Marketing Director for Save the Storks. Born and raised in Bellingham, Washington, Lairs acclimated easily to the cold weather of Colorado Springs but has yet to be okay with the lack of any form of water. With a fascination for sports and music and a passion for people, snowboarding, and rock climbing, Lairs is a perfect fit for this city! He’s 30 but reads at a 32 year old level. With a desire to foster and adopt, Lairs sees how kids don’t eliminate dreams, they fulfill them.